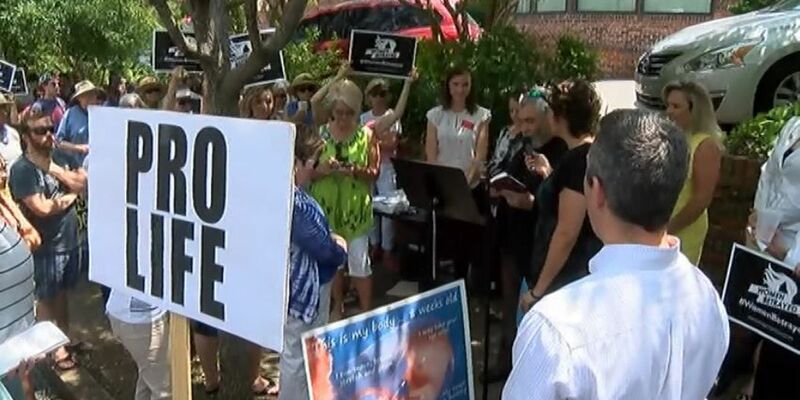 BIRMINGHAM, AL (WBRC) - Pro-life groups rallied outside Birmingham's Planned Parenthood on Tuesday, calling for an investigation and federal de-funding. They're calling it the Women Betrayed rally. There were three across our state and more than 70 rallies nationwide. 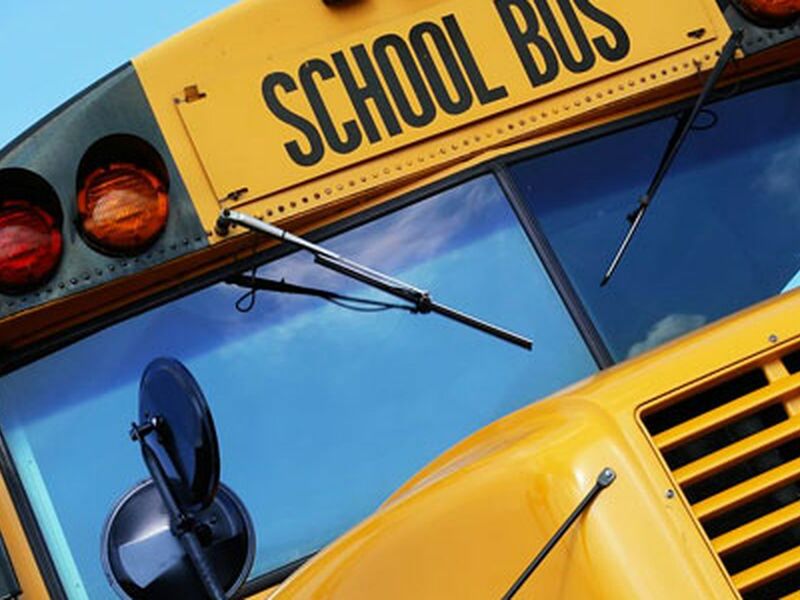 The demonstration came after the release of undercover videos that appear to show Planned Parenthood leaders discussing the sale of tissue and organs from aborted fetuses. These groups believe Planned Parenthood is violating state and federal law and they're asking for an investigation into the allegations that Planned Parenthood is selling samples of aborted fetuses for profit. Planned Parenthood has said these videos were edited and taken out of context and the organization does not profit from tissue donation, which they say is used for medical research and is only obtained with a patient's consent. Pro-life groups aren't buying it and they say Planned Parenthood has been breaking the law for years. "We're rallying because our national leaders, as well as our state leaders, need to take action and not only just the Republicans but this is a human rights issue this is an issue that impacts all women and all families," explained Deborah Garrett with Eagle Forum of Alabama. In Washington, the Senate Health and Human Services committee will meet tomorrow to investigate the role Planned Parenthood has in fetal tissue donation programs.